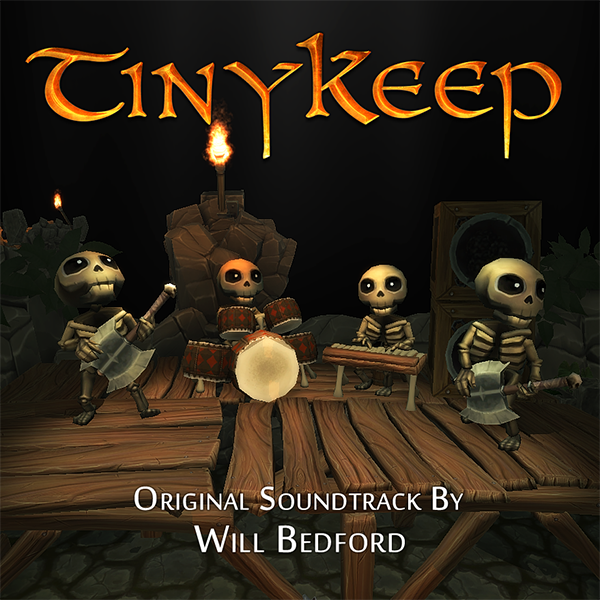 Post news Report RSS	TinyKeep OST is here! 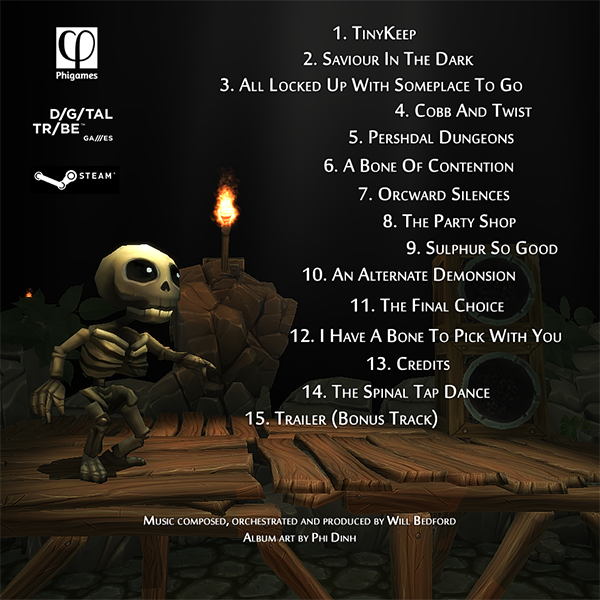 We're mega proud of the game's music, so it's good to be able to finally condense the game into a lovely little album. Composed by Will Bedford, please take a look and consider purchasing if you would like to see Will continue to make more amazing music for games! In other news, the Steam store page is now up and running! It's currently Coming Soon, but the game will be unlocked for purchase on the 29th September 2014.